What can I say about The Sea Cat Dreams but Wow! 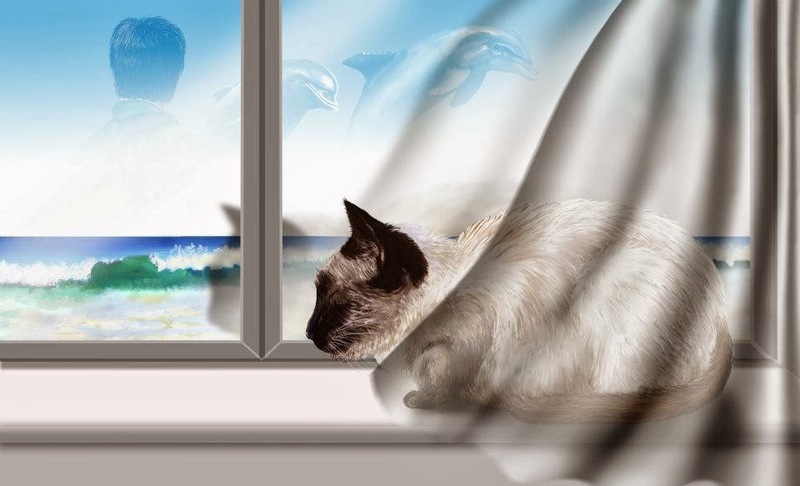 I swayed with the ocean as I took an emotional journey with the sea cat from farm, to sea, to the loss of the one she called her owner and the joy of her comforting another during their loss. 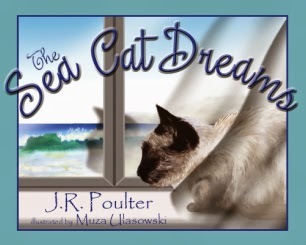 The Sea Cat Dreams is the second book I have reviewed which has been illustrated by Muza Ulasowski and with each I have been in awe. The realism of her work puts the reader right where they need to be, within the book. I always feel a need to reach out and touch her illustrations expecting to actually be able to feel the texture of the picture. Her attention to detail has me wanting to sit for hours and study every aspect of her work. She truly is an artist to be adored. To have a piece of her work upon your lounge room wall would be to have a picture that tells a never ending story. The Sea Cat Dreams is a book that will leave children dreaming of places far away and a cat that they call theirs. The message of love and loss is hidden nicely within the adventures of the life of this cat but is clear enough for it to be addressed should the need arise. Coping with change also speaks clearly within this book and would be great used with a child who is sensitive to change in their lives. I wanted to cuddle and stroke the sea cat and have her curl up on my lap and purr. I was able to hear the laughter and the barking of the girl and puppy on page 7, as though I was there taking thepicture. I really wanted to pick that puppy up and take him home. I could hear the soft flutter of the wings of butterflies on page 13, feeling at peace and relaxed. The Seat Cat Dreams is more than a book. I felt as though I was watching a movie as I watched the transition from page to page, moving to the next frame of the adventure. This book captivates, elates and moves. This is a book that shows the high quality that is available in children’s literature. 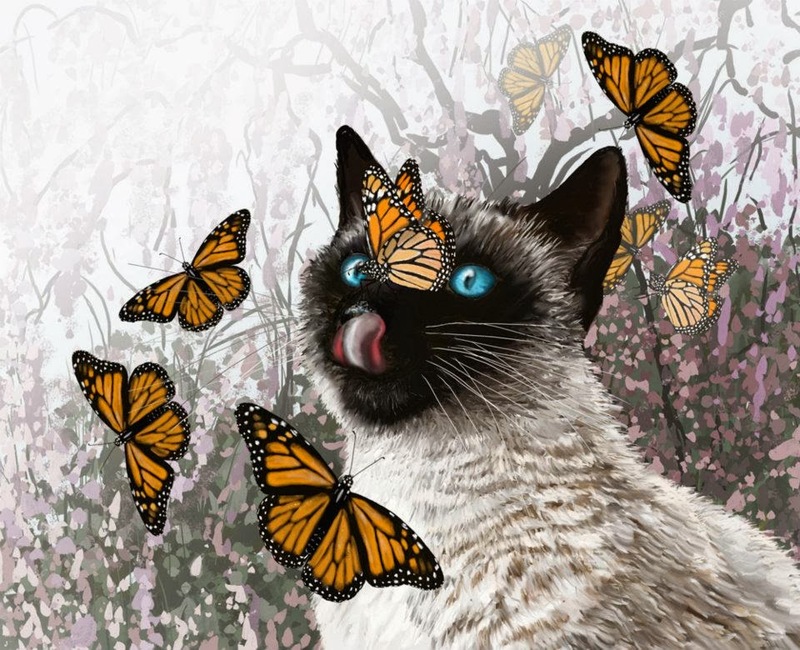 Join the Facebook page: www.facebook.com/theSeaCatDreams where you can view illustrations from the book and find out more.